The weather outside is quite frankly unpredictable. They forecast rain, and they forecast snow, but Mother Nature will give us what she wants. She can be very fickle at times. Dropping rain and snow in random ways that only she can understand. So I go about my business of the day, knowing that at the end of it I will be ready for whatever weather is thrown in my direction. 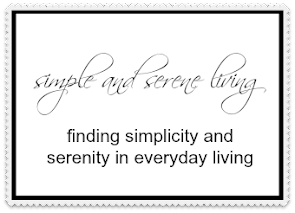 Have a wonderful Sunday, my friends. P.S. 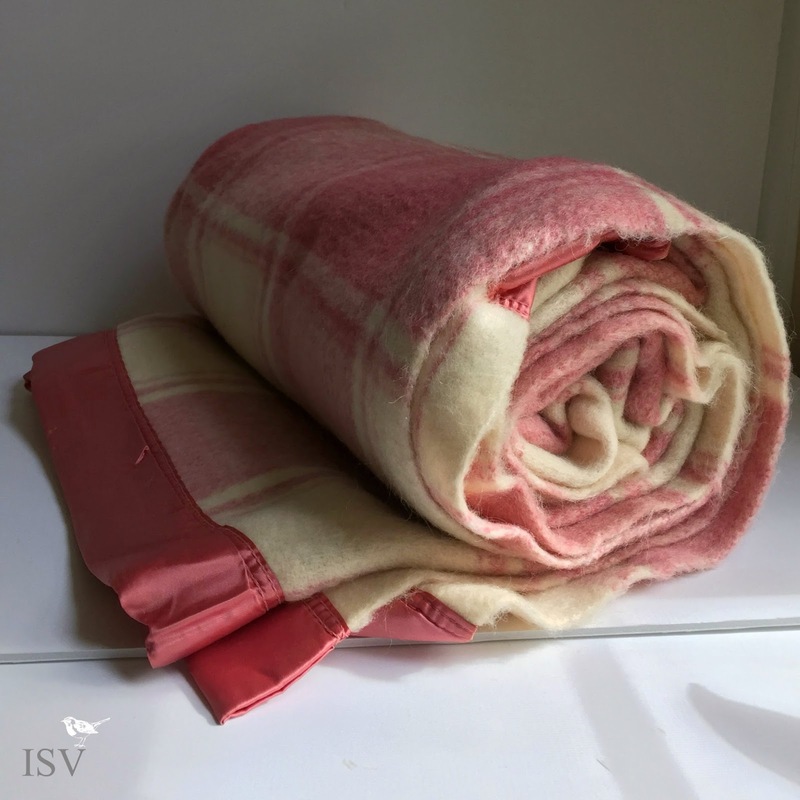 That beautiful pink plaid vintage wool blanket will be heading to ImSoVintage today. I had a pink blanket on my bed when I was 6 years ol, 52 years ago, lol!!! Thanks, Susie, I am planning to stay in and keep warm for the next couple of days. Hope you stay safe and warm too. I know, but next week we are supposed to have a warm up. I am looking forward to that. I like your pink blanket. You sure can't find them these days. Everything is that fleece stuff that doesn't breath. We got an inch and a half of snow last night. SO early for us. Wish I had that pretty blanket. It is snowing here today. Hard to believe that it is already snowing where you are, Judy. Stay warm. Laura, have you laundered this blanket? I sometimes find the satin trim dissolves in the wash! But I love these vintage wool blankets. Yes it certainly can be unpredictable. It is cold and cloudy here today. We're supposed to get rain and lots of wind the next couple of days. I hate rain! Ugh! That plaid blanket is pretty. I hate the rain too, Kelly. It has rained here all night and is now changing to sleet and snow. Too early for all of this. Yes- we have snow here today and our weather is about 20 degrees below normal for a 2 week period. This is starting out to be another winter like last years. Not sure if I am ready for it. xo Diana ps Beautiful old blanket! Kentucky is certainly proving unpredictable in the weather department this season! It really is, Michelle. I'm sitting her listening to the sleet hit the windows, UGH!!! Yep snow and cold here too. I love winter. Hope your Sunday was as blissful as mine, Laura. We have a wonderful good soaking rain lashing the windows this morning. A welcome relief after a month of dry. Have a grand week! My Sunday was blissful. Our soaking rain turned to snow and dropping temps this morning. Think I'll stay home and stoke the fires. Have a great day. We might hit 17* today. This seems way too early for such cold. Wind chills at below zero early in the morning. Stay inside, stay warm, and hot tea or hot chocolate is always a very good thing!! Hi Laura....As for the weather, since we don't have any control over it, I try to just accept it.